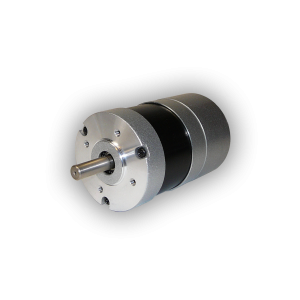 Source Engineering’s cost effective BLDC motors are perfect for high volume OEM applications. 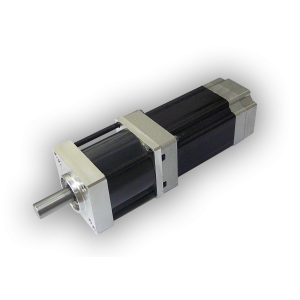 Our (BLDC) motor line offers a variety of round (standard torque) motors and the square (high torque) motors in numerous lengths and power levels. 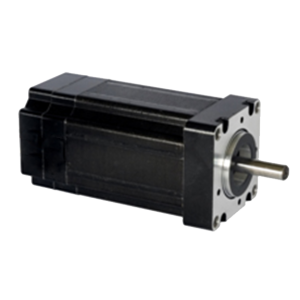 Round motor sizes range from 28mm to Nema 23 and Square motors are available in Nema 17, 23 and 34. 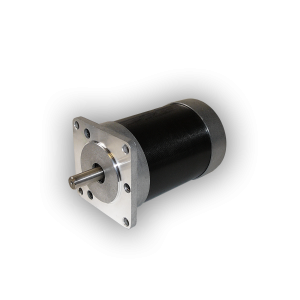 Output power ratings from 1 watt to 660 watt’s make it easy to choose a motor that’s ideal for your application. 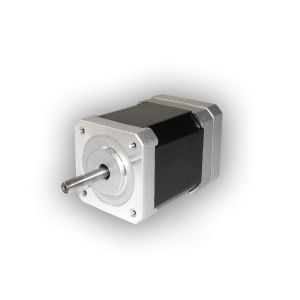 All of these motors can be specially wound to match your voltage, current and speed requirements at no extra cost. Additional options of cabling, connectors and special shaft configurations are available upon request.